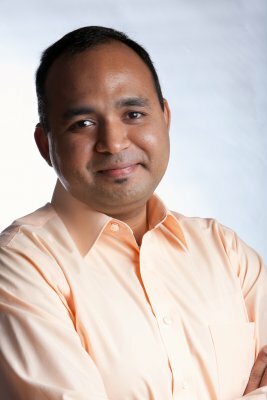 A conversation with Guru Madhavan, author of “Applied Minds – How Engineers Think” and a researcher at the National Academy of Sciences in Washington DC. Guru is a biomedical engineer and senior policy adviser at the NAS. Guru has been named one of the 'New Faces of Engineering' by USA Today and as a distinguished young scientist by the World Economic Forum. He is a mentee of the late president of MIT, Chuck Vest. Engineers have the ability to visualize non-existent things doing what have never been done before. What is it about an engineering mind that sets them apart? What is modular systems thinking? The relationship between constraints and the engineer’s desire to produce creative outcomes. The ability of engineers to visualize things that have never existed doing things that have never been done.